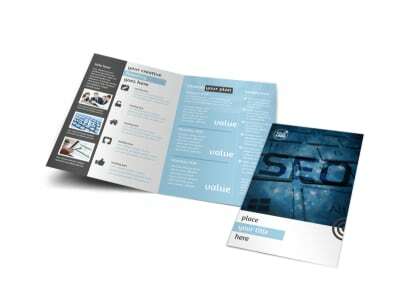 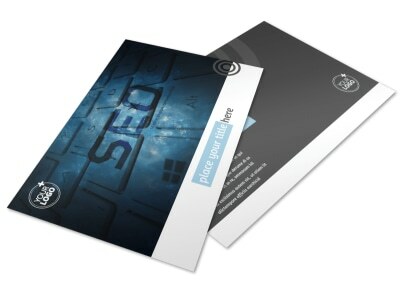 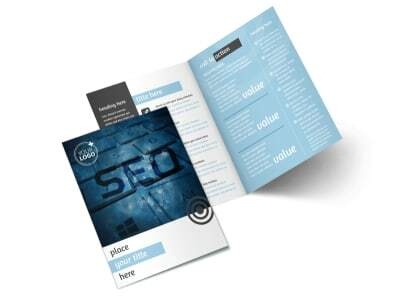 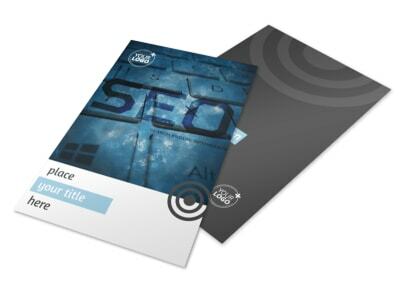 Customize our SEO Conference Business Card Template and more! 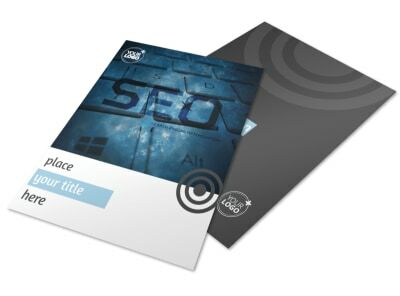 Spread the news about an upcoming conference with SEO conference business cards that you customize yourself using our intuitive online editor and inventory of templates. 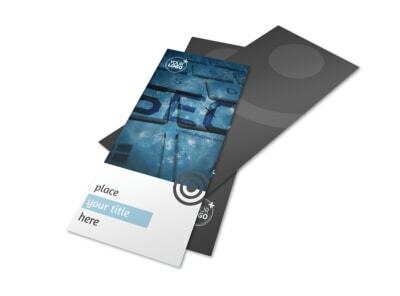 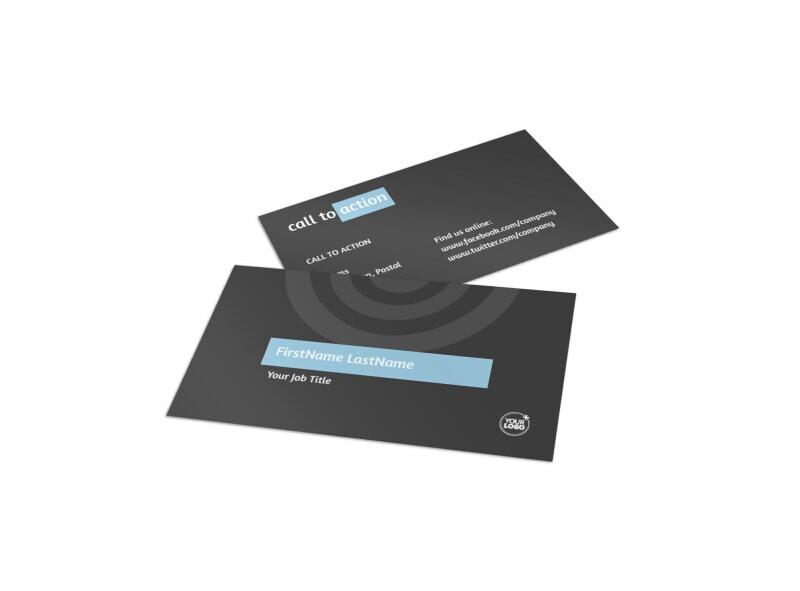 Personalize your business card with the color theme of your choice and other design elements to make your contact info pop out from the cardstock it's printed on. 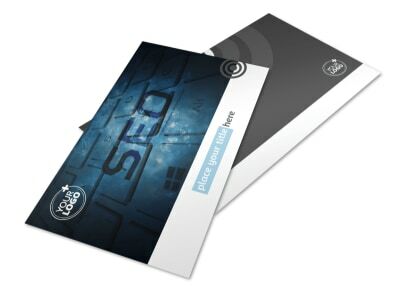 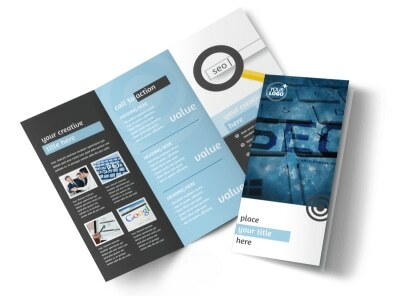 Start designing your unique business card today.